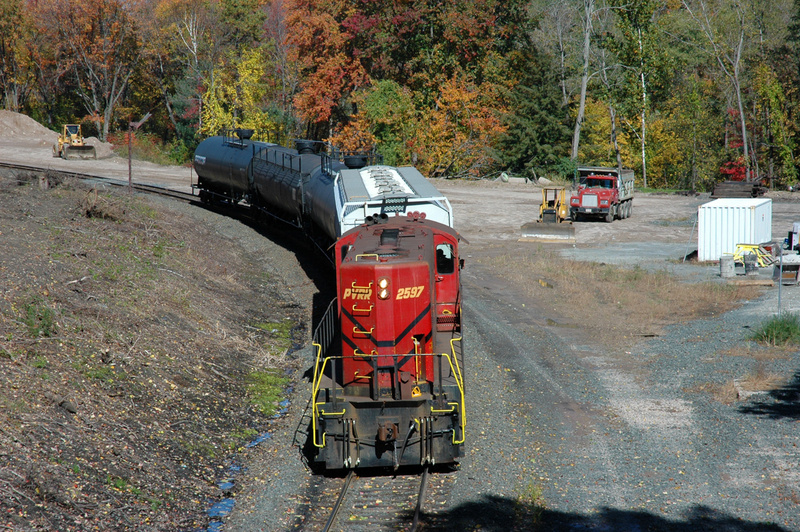 PVRR 2597 on the Easthampton branch. Photographed by Charles England, October 13, 2006. Added to the photo archive by Charles England, November 2, 2018.